H1N1 influenza (or swine flu) is a highly contagious acute respiratory disease of pigs caused by type A influenza virus that regularly causes outbreaks of influenza in pigs. Swine flu viruses do not normally infect humans. However, sporadic human infections with swine flu have occurred. Most commonly, these cases occur in people with direct exposure to pigs (e.g., children near pigs at a fair or workers in the swine industry). However, there have been cases of human-to-human spread of swine flu. All State governments have been asked to create awareness about the spread, testing and prevention of swine flu and we have also asked them to ensure that there are enough beds and medicines to treat any cases that are being reported,noted a senior Union Health Ministry official. The Rajasthan health department confirmed that 1,036 people had tested positive between January 1 and 17, 2019, with nine fatalities reported in one week from January 13-17. On January 17, 65 people tested positive for the flu, the official added. 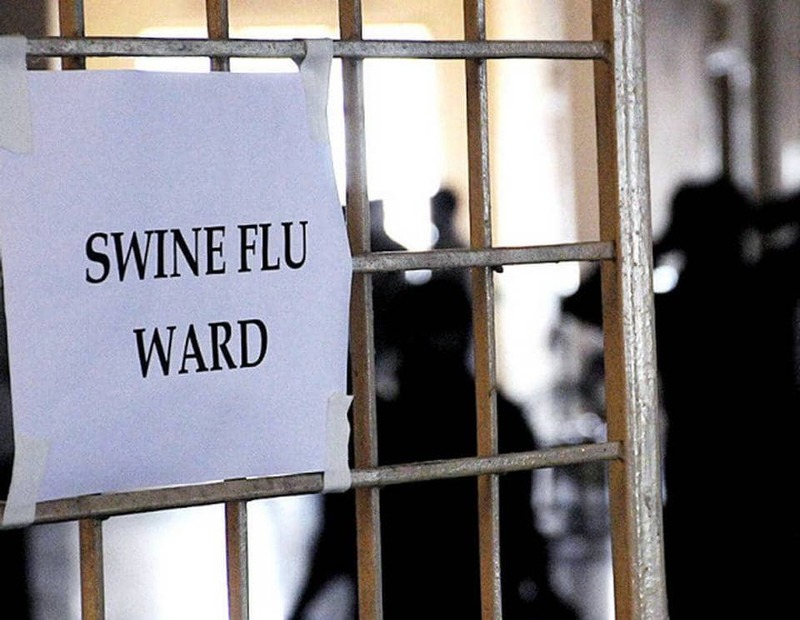 According to Union Health and Family Welfare Ministrys IDSP, 14,992 people contracted swine flu in 2018., while 1,103 people died. In 2017, 38,811 people tested positive with 2,270 deaths. Children younger than five years old and adults who are 65 years and above, patients with chronic pulmonary condition (including asthma), , neurological, neuromuscular or metabolic disorders (including diabetes), obese adults and pregnant women are in the high risk group, said Dr. D.S. Chaddha, Fortis Hospital.